T-Mobile stores are carrying nano-SIM cards earlier than expected. 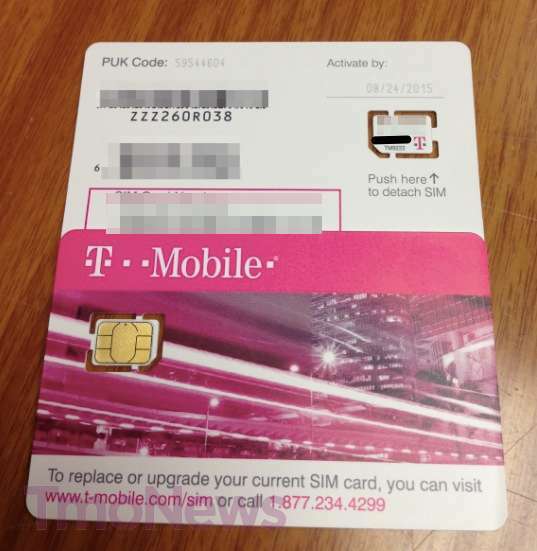 Instead of mid October, T-Mobile stores have already received nano-SIM cards for unlocked iPhone 5 users. This is great news for folks who T-Mobile customers using iPhone 5, they will no longer have to mess up their SIM card while cutting it. Any out of the box Verizon iPhone 5 will work with T-Mobile. Unfortunately, even AT&T iPhone 5 on T-Mobile’s network will be limited to 2G data speeds, unless you live in one of the eight cities where T-Mobile has started using 1900MHz HSPA in your area.